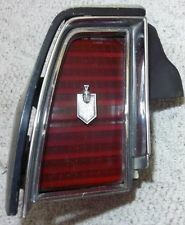 Since I liek the 74 taillights better, I want to find some for my 75 Monte. They dont have to be mint condition or anything. Hi, thanks for letting me know. I am kinda broke for the time being, but how much do you want for them?